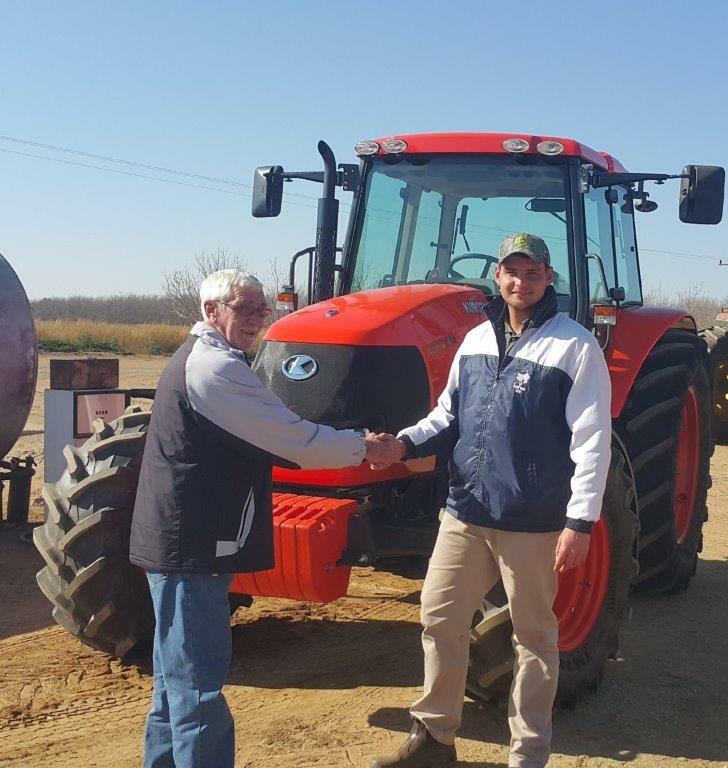 Danlou Agri’s Lisbe Louw says that the service routine with these tractors must work like clockwork. “Each of the M130Xs works a 12-hour shift and then the other one takes over for the next 12-hours. This is the pattern all year round and we have to ensure the absolute minimum downtime, which we do with the cooperation of Ulli and his team. We are successful because both parties do things strictly by the book – sticking strictly to service times and never using anything other than Kubota hydraulic oil and other Kubota parts and accessories,” Louw says. The M130Xs are used to pull the feed mixers for the more than 3000 milking herd at Calmax. 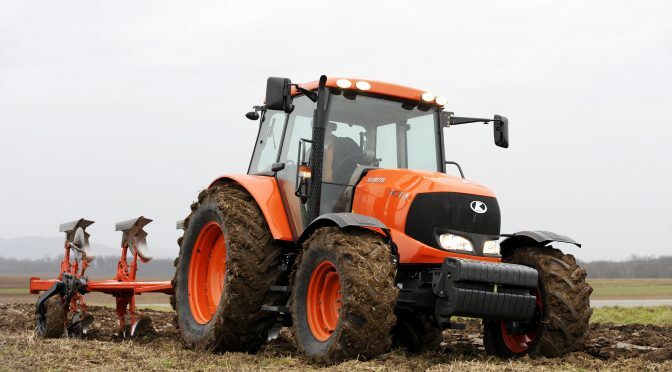 One of the outstanding features of the Kubota M130X is the transmission, which incorporates a 4-speed conventional all-syncromesh gear set with a 2-speed range option and an optional creeper-gear set. The driver selects the ground speed using a normal gear lever but Kubota engineers have added a system of WET PLATE CLUTCHES to engage the output shafts to the wheels and PTO systems. This eliminates the normal DRY plate CLUTCH and allows for the tractor to function much more effectively. This is ground-breaking engineering not found in other makes of tractor. 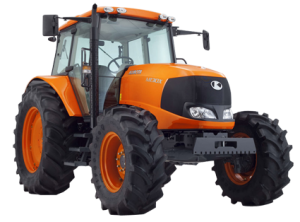 Another important reason for the reliability of the Kubota M130X is its Hydraulic System which, unlike most tractors, has the dual pumps mounted on the side of the gearbox together with dual screw-on filters. 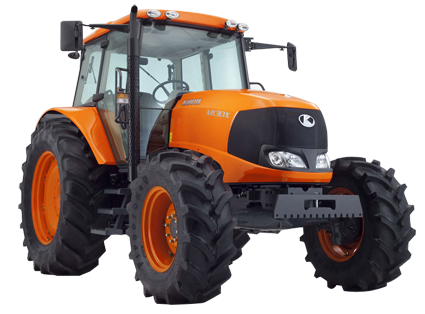 The gearbox casing holds over 50 litres of Kubota high-spec hydraulic oil, which also operates the steering system. All moving parts are instantly lubricated under pressure, which promotes exceptional longevity and an oil cooler constantly controls the hydraulic oil temperature. 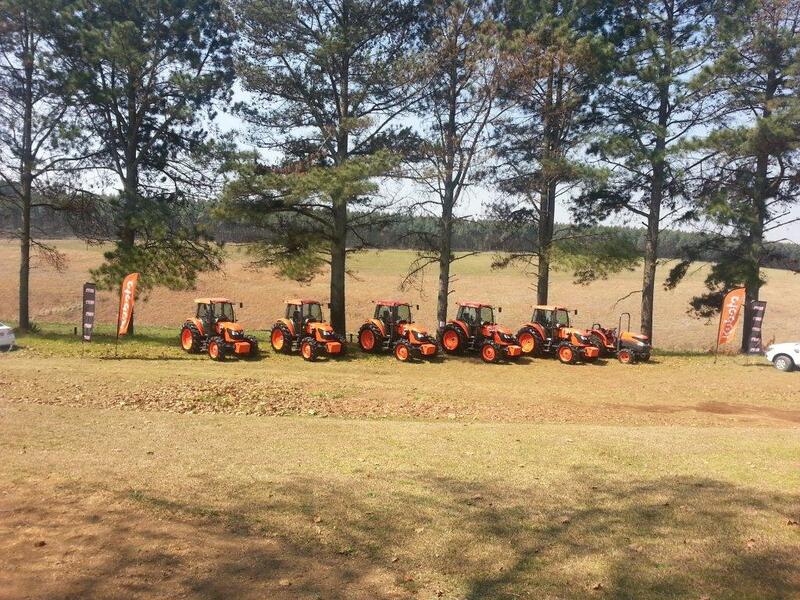 “There’s no doubt that Kubota is a highly advanced machine and whichever way one looks at it offers the best lifetime costs and value for any tractor that I have ever owned,” concludes Nauhaus.